Our rare and exclusive #BXSHIDO line of dabbers are each individually hand crafted by an accredited bladesmith in Ontario, Canada. Each hand forged blade has been meticulously hammered to shape from high grade steel, then ground and polished to a precision edge. finished with a skillfully crafted rare-material handle. 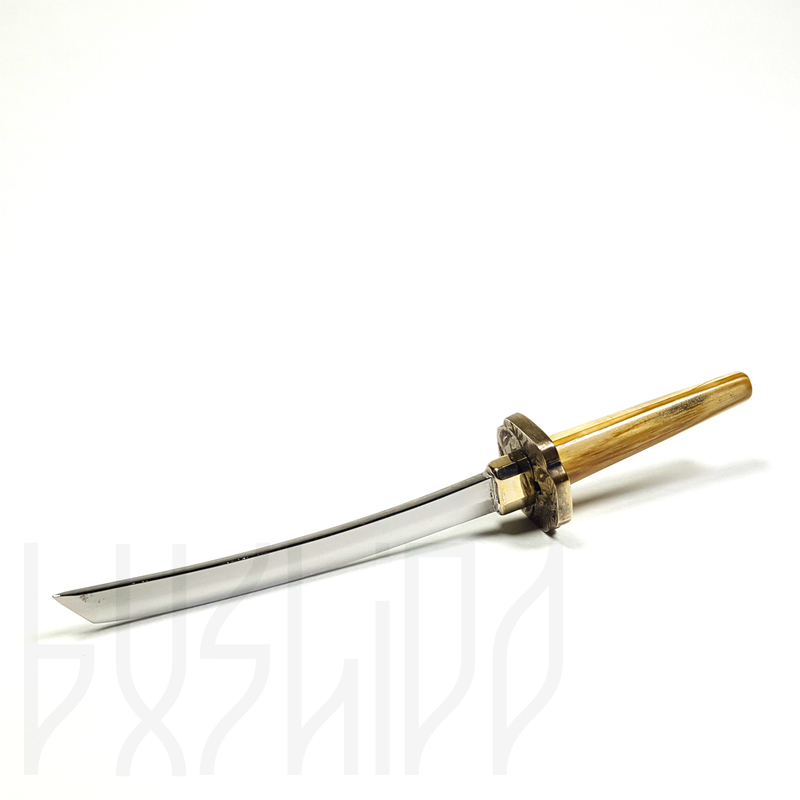 BXSHIDO sword dabbers offer a quality and craftsmanship than can be relied upon in the most trying of times. Yours to use with honor. Your BXSHIDO blade needs regular care to maintain a clean finish and precision edge. • wipe the blade clean with alcohol, and dry. • gently sand the blade with 1500 grit paper, finishing in a single direction away from the hilt. • polish the blade using jeweler’s rouge cloth, then brighten using yellow micro-abrasive. good until worn to shreds.